I really adore this tag! 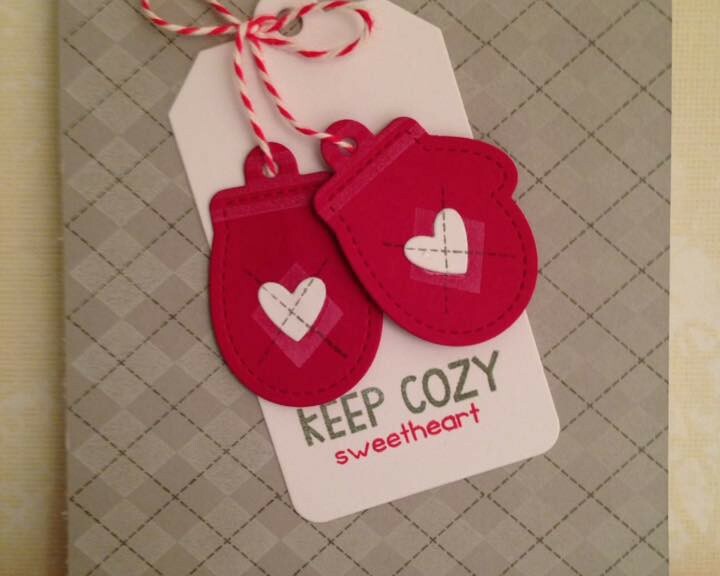 I thought it was absolutely genius of you to combine a valentine’s theme with winter mittens! I also like how the colors are traditional, but the concept here it totally unique and original. Thank you so much for sharing such an adorable and inspiring tag with us for this week’s Simon Says Stamp Monday Challenge! What a cute design, everything so crisp! Thanks for joining us at the Simon Says Stamp Wednesday challenge! oh wow – how CUTE are those mittens!! 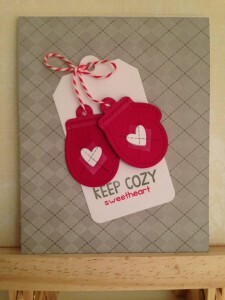 and LOVE the sentiment on this tag!! adorable! thank you so much for playing along with the Lawn Fawnatics Challenge!